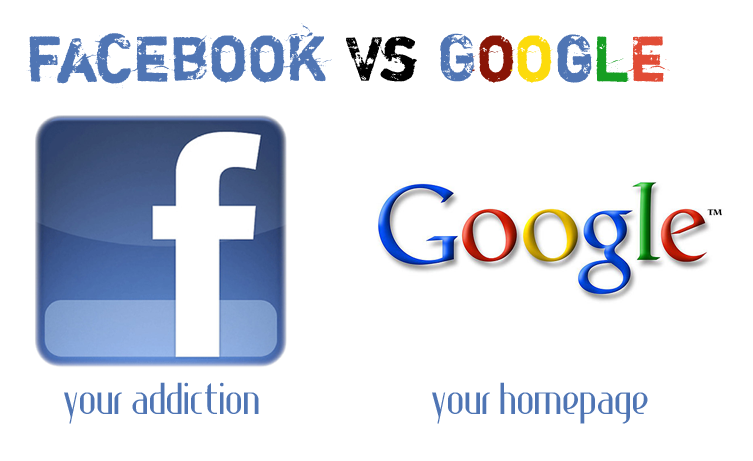 Facebook and Google undoubtedly two big names on internet. one specify your addiction to social networking and other is your homepage.where facebook dominate the social media zone and been used by daily million users and Google is world’s largest search engine. *Google pulled nearly 10 time the amount of revenue that facebook did on 2011. *google current market value is almost 3 times of facebook’s at 190 billion dollar in 2012. *Google has nearly 10 times thee amount of employees than that of facebook. *Google has acquired over 4 times as many companies as facebook. *Google receive approximately 40% more traffic than facebook every month. Previous article 11 Facts About Bob Marley. Next article World’s Largest Omelette Of 110,000 Eggs.